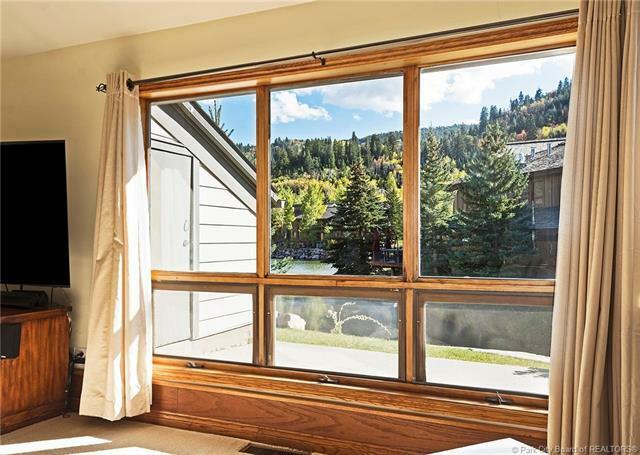 This Fabulous Fawngrove condo is perfectly located between Deer Valley Ski Resort & Park City's Historic Main Street. 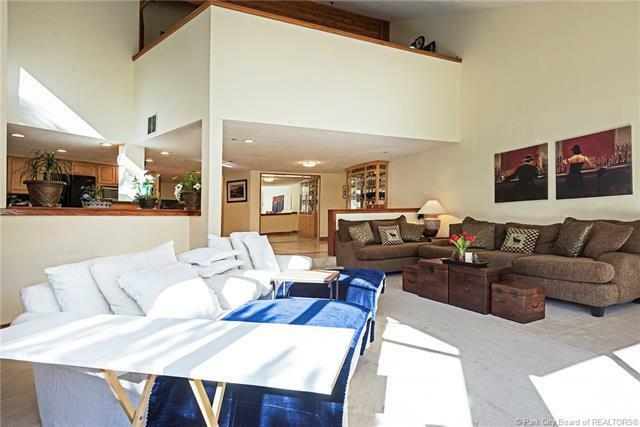 It has Bright Spacious Interiors with an Open Living Area with Vaulted Windows. 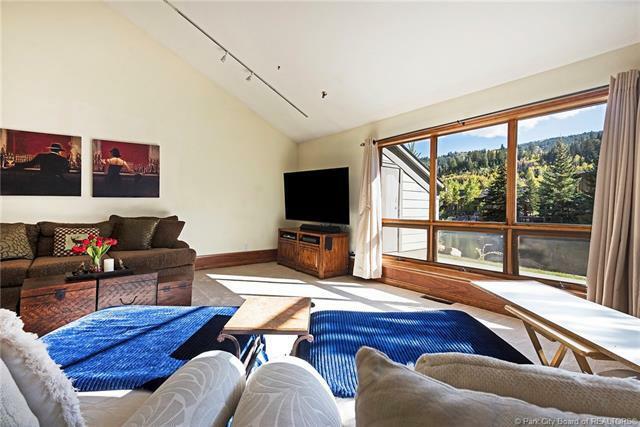 Facing the mountains and Floor To Ceiling Stone Fireplace. It features State of the Art Electronics, Gourmet Kitchen with New Pantry, and Comfortable Dining Area. Amenities include two Bedrooms with Gorgeous En-suite Bathrooms and Additional Sleeping Options in the loft/study area, There are Three Bathrooms, a Laundry Room, a Patio with Private Hot Tub, a Deck off hte Master, and Heated Underground Parking. 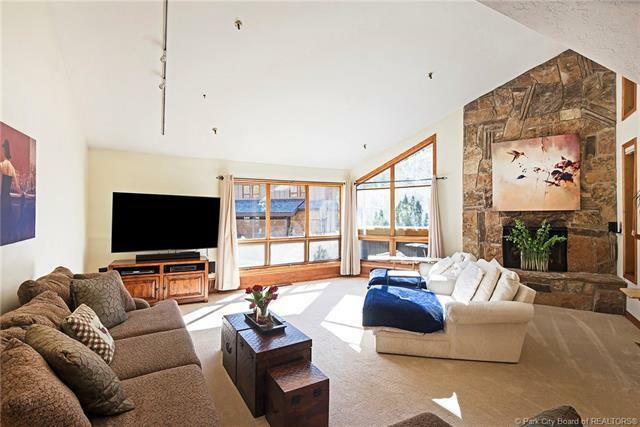 It's also on the Free Bus Route with Easy Access to Deer Valley and all the Great Dining, Shopping, and Recreational Activities of Park City.